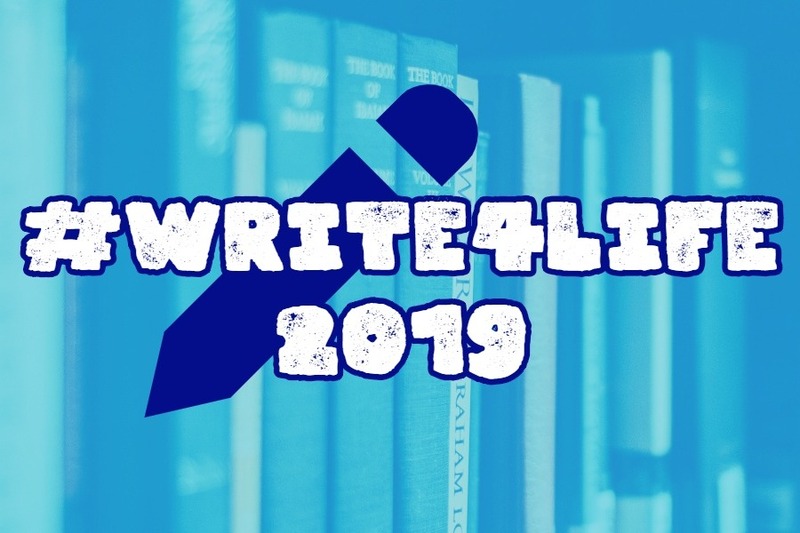 This is the official donation page for #Write4Life 2019! To fully participate in this event, it is crucial that you visit this link before or after donating. If you are here solely to donate, however, you don't have to do anything else! The Charity: #Write4Life 2019 will benefit The World Literacy Foundation, which strives to ensure that every young individual regardless of geographic location has the opportunity to acquire literacy and reading skills to reach their full potential and succeed at school and beyond. The Event: #Write4Life began in 2017 when several people approached Mica to boost their charity drive for a writer friend in need. Mica asked "Why not go further?" and #Write4Life was born. Our first year we earned $1700 (which greatly helped that writer escape a terrible health situation), and our second year we earned $2500 for Puerto Rico relief. We are now in our third year and hoping to break our record by another $800 with a goal of $3300, this time for a literary charity. Each year we learn something new to make the next years of #Write4Life better, and we hope this endeavor keeps our momentum going strong! The Team: C. M. (Cassandra) Fick and Mica Scotti Kole have both been with #Write4Life from the beginning, and we make an awesome team! We even got to meet in person last year across the USA/Canada border, and we chat almost every day about our writing lives. We share most of the responsibilities, with Cassandra tackling all the spreadsheets and inner workings, and Mica managing the website and hosting the event itself. You can find them on Twitter at @cm_fick, @micascotti, and @writevent (where #Write4Life will be hosted).